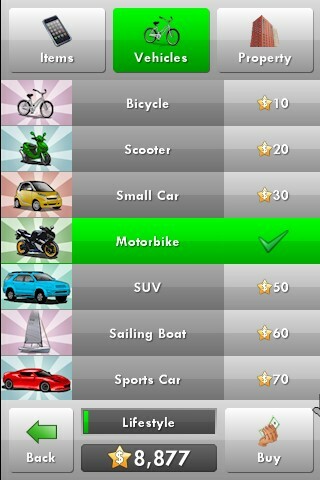 Management Sports Achievement Upgrade Physics Iphone Click to find more games like this. 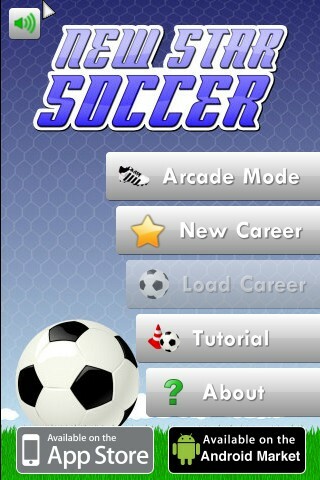 New Star Soccer is a unique football career game that lets you live the life of an up-and-coming superstar. Start out in the lower leagues and work your way to the top by training hard, scoring goals and keeping your boss, team mates and fans happy. 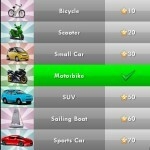 +Buy gadgets, jewellery, vehicles and property to increase your lifestyle rating! llamara por telefono o hablara contigo y te dira cuanto te quiere.